Why write and sign the same thing over and over? 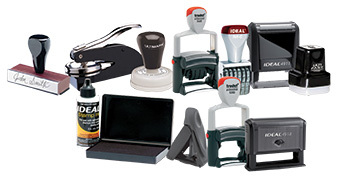 Make life easier with custom stamps for both your professional and your personal needs. 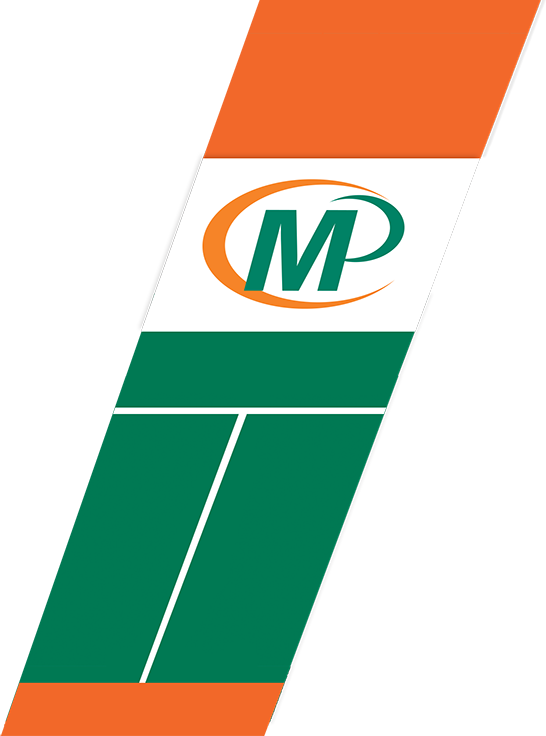 Whether it’s simple “paid” stamps, address stamps or self-inking signature stamps, Minuteman Press can easily create and deliver the type of stamp that you need. And don’t forget customized stationery and envelopes! Stay in touch with colleagues and friends with notes that are uniquely you. Stop in or give us a call and one of our customer service representatives will be happy to help you select the item that is right for the job.